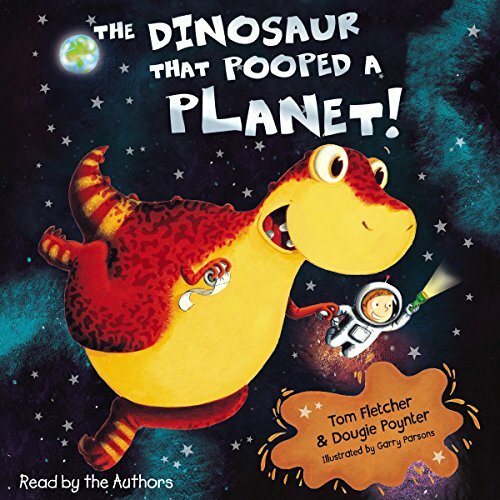 Showing results by narrator "Dougie Poynter"
Danny and Dinosaur are back, and this time they are going to space! But when Danny realises he's forgotten Dino's lunch box, the very hungry dinosaur eats everything in sight, including their only way home: the rocket! 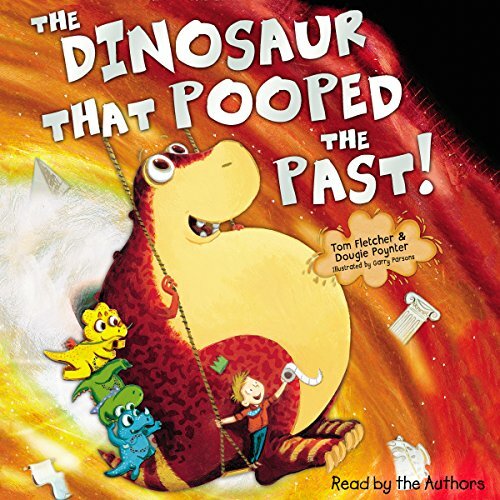 How will Dino get them back home?There's poop, planets and pandemonium in this supersonic space adventure! 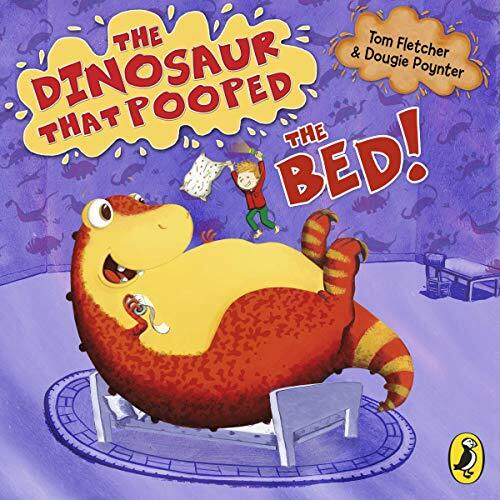 Read along with Tom and Dougie as Danny and Dinosaur make history in their third adventure! When they accidently go back through history on a time-travelling swing, Danny and Dinosaur meet some new dino friends. But soon there's a rumbling noise; it's a volcano about to erupt! 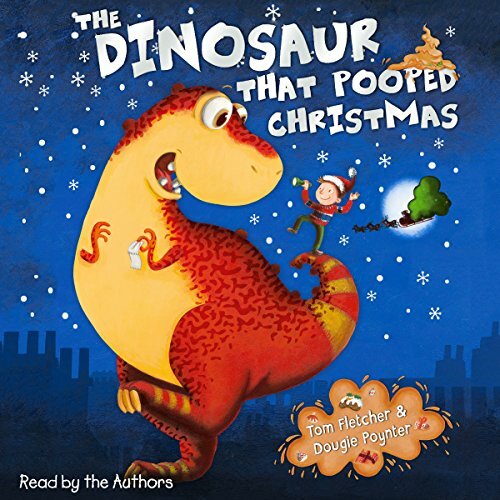 Can Dinosaur save the day by pooping them back to the future?Find out in this hysterical historical adventure from the creators of The Dinosaur That Pooped Christmas and The Dinosaur That Pooped a Planet. Danny and Dinosaur want to watch telly, but Mum won't let them until they've tidied their room. So Danny thinks of a plan to make all the mess go away - he gets Dino to eat it all up! But just when they think they can get away with it, there's a rumble in Dino's tummy - another explosive adventure is about to begin! Once upon a poop... Our fearless heroes are back! Danny and Dinosaur are convinced that a damsel in distress needs their help.... The only problem is, they aren’t sure where she actually is. So they set off through Fairy Tale Land to track her down, but things don’t go exactly to plan.... Can Dinosaur make it through Fairy Tale Land without eating everything in sight? And do all princesses really need to be rescued? 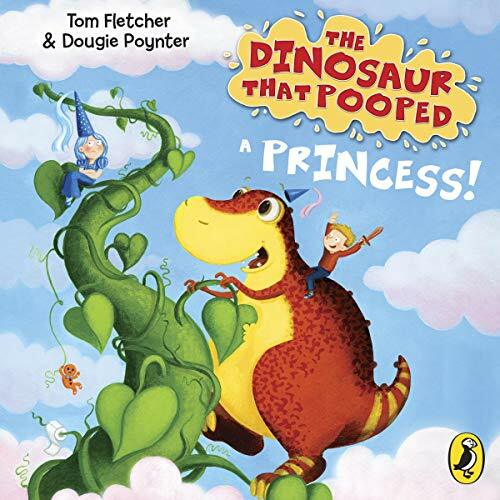 Packed with prehistoric cheekiness, punchy girl power and, of course, lots and lots of poop!